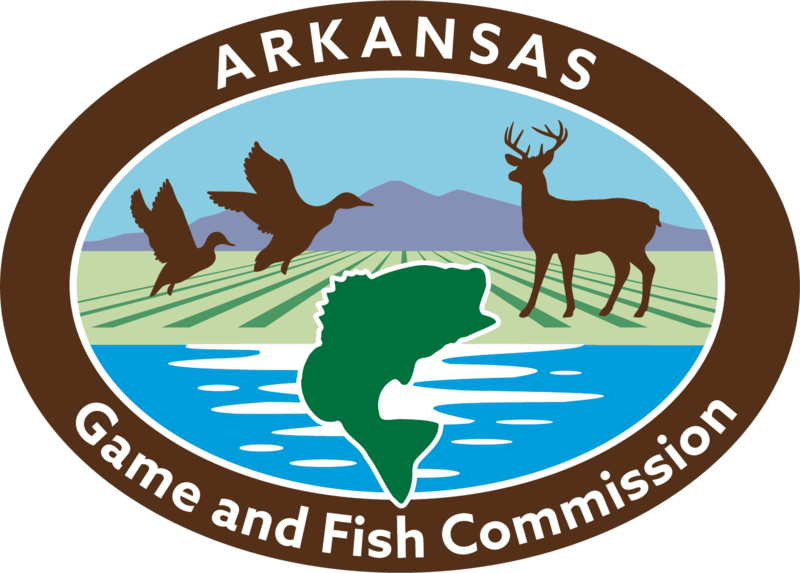 You are hereby notified that Commissioners of the Arkansas Game and Fish Commission will meet on the following dates and times to consider any business that may be brought before the Commission. Unless otherwise stated, meetings will be held at the AGFC offices, 2 Natural Resources Drive in Little Rock. LITTLE ROCK – During a ceremony in the governor’s office Wednesday, Gov. Asa Hutchinson signed Senate Bill 397. The bill creates an Arkansas Game and Fish Commission resident disabled veterans license that includes a lifetime combination hunting and fishing license, a lifetime Arkansas duck stamp and an Arkansas trout stamp. LITTLE ROCK – Weather permitting, portions of Freddie Black Choctaw Island Wildlife Management Area may be closed to daytime public access on March 21-22. 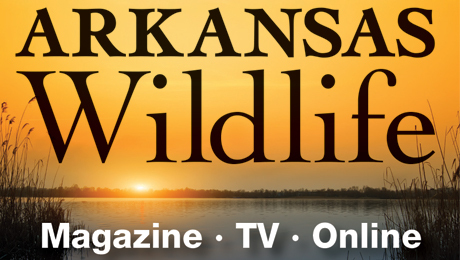 The U.S. Department of Agriculture’s Animal and Plant Health Inspection Service Wildlife Services, in cooperation with the Arkansas Game and Fish Commission, will be conducting aerial operations aimed at reducing feral hog populations on the WMA.